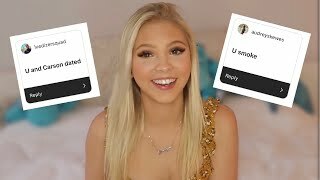 Discover Jordyn Jones's Youtube and Instagram stats, most viewed videos and tag analysis. Jordyn Jones is making her mark across all platforms as a dancer, singer, actress, and model. Originally from Michigan, Jordyn began dancing at the age of two and has since performed on the biggest stages including MTV Video Music Awards, Kid’s Choice Awards, Dancing with the Stars, and X-Factor. 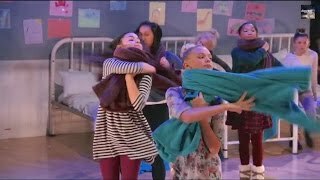 She got her big break when she starred in Abby’s Ultimate Dance Competition for Lifetime Network. Since then, Jordyn is a social media force with over one million followers on Instagram and over 50 million views on YouTube. Her music videos showcase her spunky spirit and groundbreaking dance moves. One of them, 'Fancy by Iggy Azaela', won first place in a Ryan Seacrest cover contest. Jordyn is currently recording original music in the studio. Jordyn is represented by Creative Artists Agency and Reload Management. Get inspired by discovering the TOP 100 Youtube videos of Jordyn Jones. 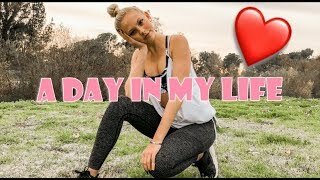 A Day In My Life... + Storytime! 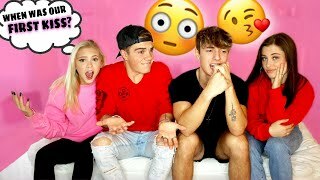 Discover which video tags are used by Jordyn Jones for the most videos.